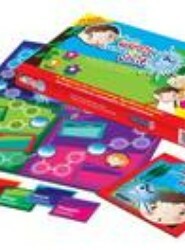 Suitable for use with children between the ages of 6 and 11 years old who experience significant difficulties with anxiety, this book assists child care professionals to externalise the child's anxiety making it more possible for the child to make changes with the help and support of their family members and others. Studies have shown that reading in a melodic and rhythmic voice can produce positive changes in mood, emotion and behaviour in those with dementia. 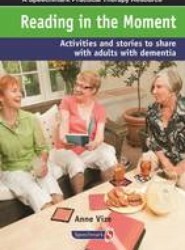 This book features: a detailed section on the background of how and what to read to those with dementia, as well as the research behind bibliotherapy. From an early age children are bombarded by the media with messages promoting foods high in saturated fats, sugars and salt. 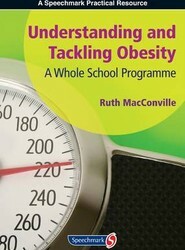 This title aims to enable children from an early age to recognise and resist unhealthy pressures, maintain body-esteem and know how to make skilled choices that can ensure their health and wellbeing.